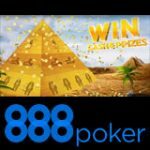 The 888poker monthly bonusbox offers players a chance to get $5 free poker cash every month, entries into the $10,000 Poker Shop Freeroll where there are iPad, iPods and many more prizes to be won by the top 100 players. 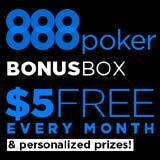 Players who have already signed up to 888poker will receive a bonusbox email every Monday. To claim the 888 Poker Bonusbox prize, complete the task within the required time. Sign-up as a new player to 888poker and get $8 free, plus a welcome bonus up to $600 when making a first deposit. Players can win exclusive prizes every month by completing the challenge they receive in the promotional email. Prizes are limited, register for the promotion directly from the email. Completing the 888 poker challenge usually requires the player to play a required number of games or earn status points within a certain time period. 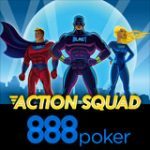 Complete your 888poker BonusBox Challenge and get special prizes exclusively for you, every player who qualifies will get free poker cash, 888 poker freeroll entries and a personal prize. Example Poker Challenge: Register and play 20 Sit & Gos and/or tournaments from 21 - 27 May 2012. 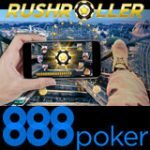 Get $8 free just for signing up as a new player to 888 Poker, free poker cash is limited to players from specific countries, for more information see - 888 Poker No Deposit bonus. 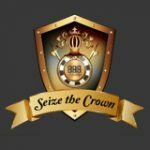 Top 100 players will win 888 poker store vouchers based on their finishing position in the freeroll tournament, players must use their 888 poker coupon code within 30 days of winning the prize. 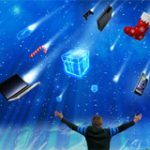 888 Casino free spins win up to a $100 in the City Life slot. 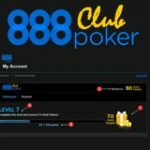 Sign-up for a free 888 poker account and get a $8 no deposit poker bonus - Download 888 Poker here.